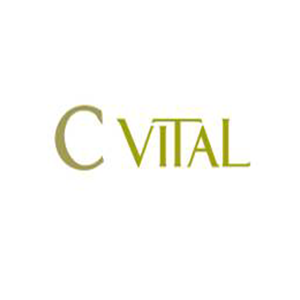 C Vital Eye Contour 0.51 fl. oz. 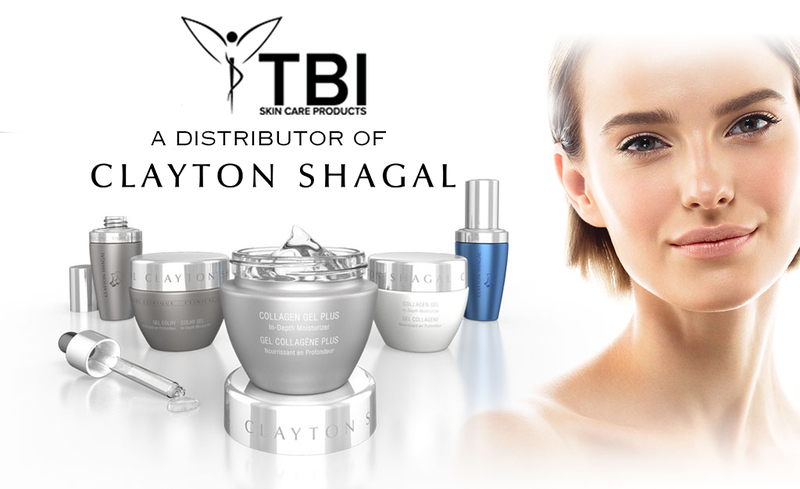 An innovative facial range from Atache Scientific Laboratorios based on the effeive combination of Vitamin C with Lipoic Acid and Vitamin E, to enhance the anti-aging and antioxidant effect of the three elements, canceling out and preventing the harmful effects of free radicals which are responsible for accelerting the skin's aging process. 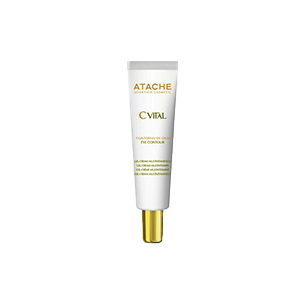 The powerful combination of active ingredients (Vitamin C, Vitamin E and Lopic Acid) the results of Atache Scientific Cosmetic research, has given us a powerful antioxidant treatment for the skin, a powerful oxidative stress blocker, helping guarantee the well-being of the body's cells and tissue. The powerful action of the ingredients together activates the skin's collagen synthesis, improves elasticity and firmness adding brightness and life.